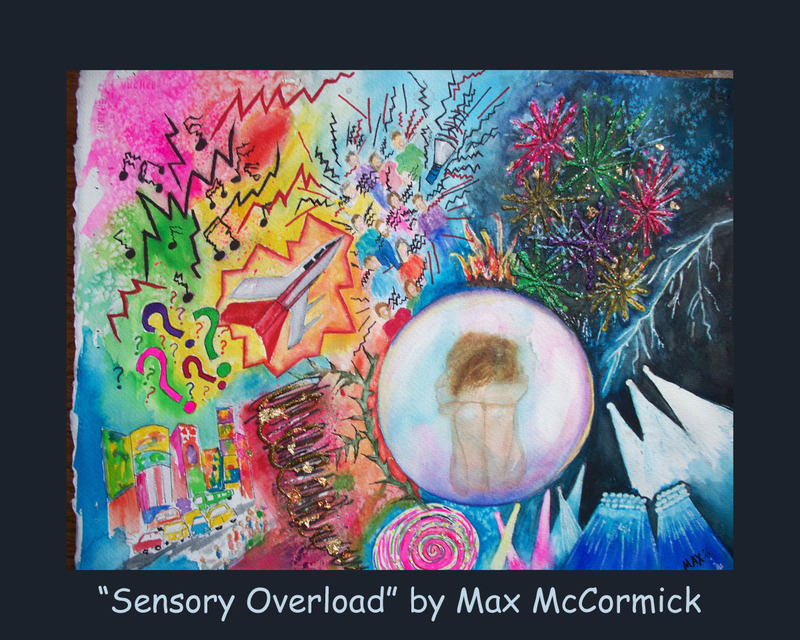 Max McCormick’s image wonderfully depicts the effect of “Sensory Overload” as dementia symptom. 2014 Gifts: “I wanted each of my kids to have a painting to remember me by. 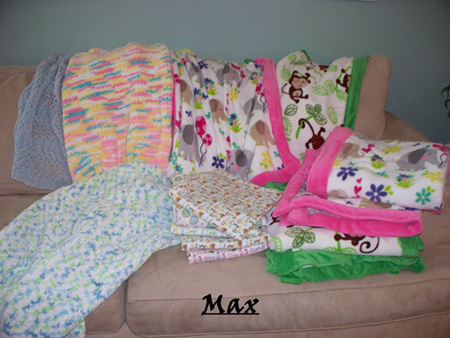 …Max said “Since my diagnosis, I’ve tried to think of things that my kids might like to have to remember me. 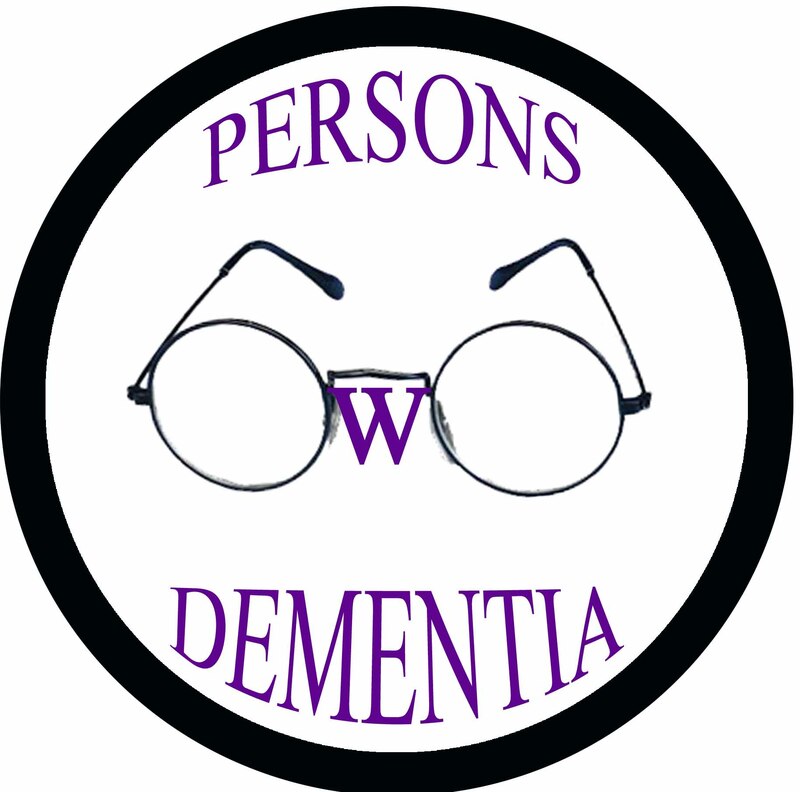 There’s just something about having something tangible that was made with love. 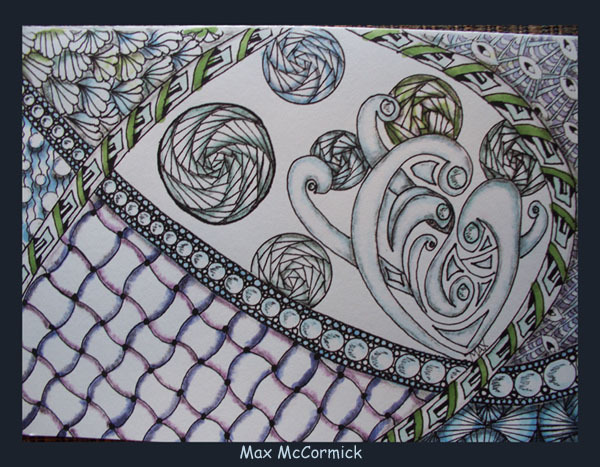 and Zentangle “doodle” also made by Max.